This book is designed to trigger intense soul searching. It was written with authenticity and a transparent heart. It is sprinkled with personal testimonials of the journey of being truly delivered from desperation. 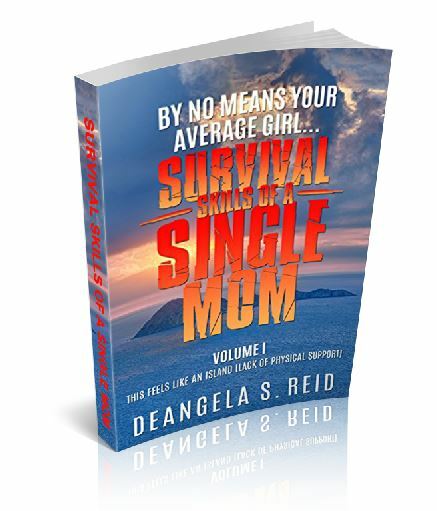 DeAngela’s book has caused her to delve into the depths and research the root causes of desperation and find the answers/solutions to this problem. Encouraging a renewed faith and relationship with God (Abba). This book offers a great start to those truly willing to be delivered and do away with desperation once and for all.